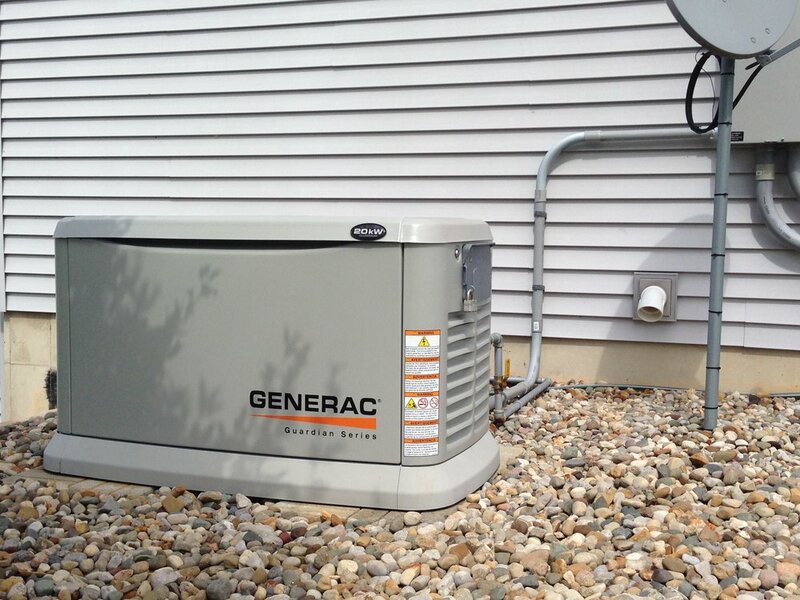 Our experienced staff can install, maintain, and survey your site for the proper generator size as well as offer yearly service contracts for your convenience. We are an authorized dealer to sell, service, and perform warranty work for Generac Generators (Guardian, Quietsource, Centurion,and Guardian Elite), Cummins Generators, and KOHLER Generators. We are happy to provide you with a free estimate! Please fill out the simple form below, and we will contact you shortly after we receive it. We look forward to working with you!